1. 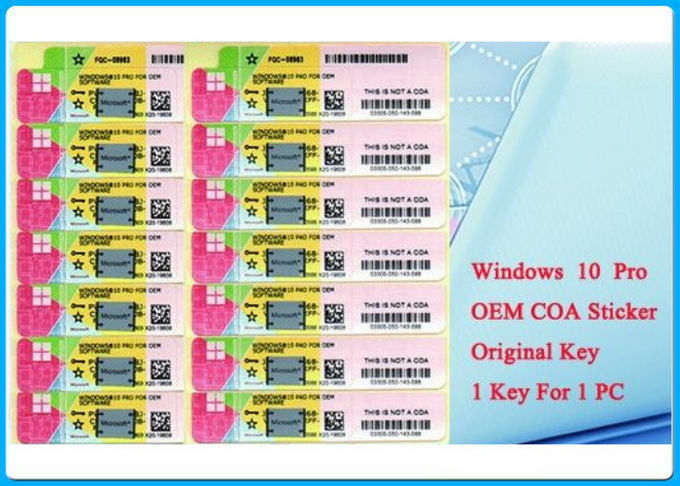 We Promise to offer genuine COA Sticker, NO MSDN key, No Testing key. 2. 100% activation of 32 bit and 64 bit versions online. 3. It actually comes from Microsoft products. 4. The price is reasonable and the profit can be drawn. Windows 10 implements Microsoft's official design idea of "mobile first, cloud first," multiple platforms share a single application store, and applications are updated and purchased across devices. 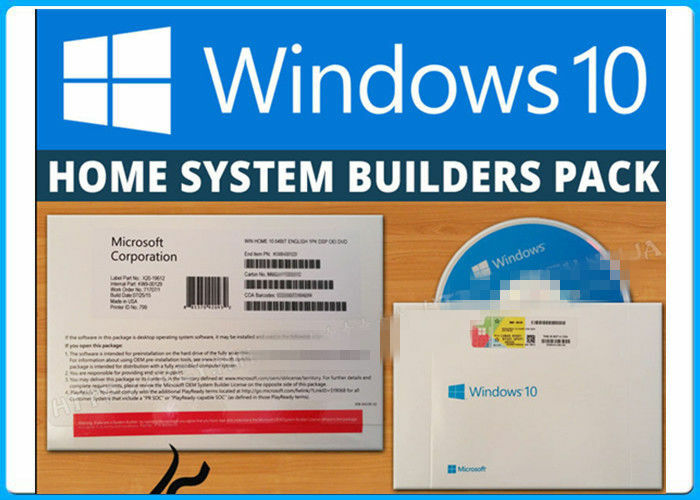 Microsoft considers Windows 10 to be the most cross-platform operating system. Flat mode: Microsoft is taking care of the old users, and has not forgotten the new generation of users who are growing with touch screens. Windows 10 provides the functionality to optimize the touch screen device, and also provides a special tablet computer mode. The start menu and application will run in full screen mode. If installed properly, the system will automatically switch between the tablet PC and desktop mode. New Edge Browser: In order to catch up with popular browsers such as Chrome and Firefox, Microsoft eliminated old IE and brought in edge browsers. Edge Browser, although not yet mature, but it does bring a lot of convenience features, such as the integration of Cortana and fast sharing features. DirectX 12:Windows 10 has built-in DirectX 12 and WDDM 2.0. Both of them were released at the Game developer Conference in March 2014 .DirectX12 is aim to provide "console-level efficiency" and better access to hardware resources so that to reduce the consumption of CPU and graphics drivers. Most performance improvements are implemented in low-level programming languages that allow developers to use resources more efficiently and reduce single-threaded CPU bottlenecks caused by advanced API. In order to reduce the workload of kernel-mode driver, a new virtual memory management and allocation system is introduced.